Do you have a podcast or radio show? I’d love to talk with you. I’m the author of 4 books on preparedness and frugality, as well as a prolific blogger. I have a background in alternative media, which means I’m a news junkie well-versed in current events. 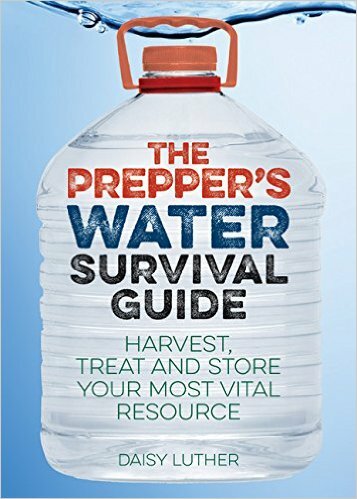 I’m the co-founder of Preppers University, an online school that helps people to become more prepared and self-reliant. I’m a frequent guest on radio shows and podcasts on a wide variety of topics. Other interviews can be found at these links. 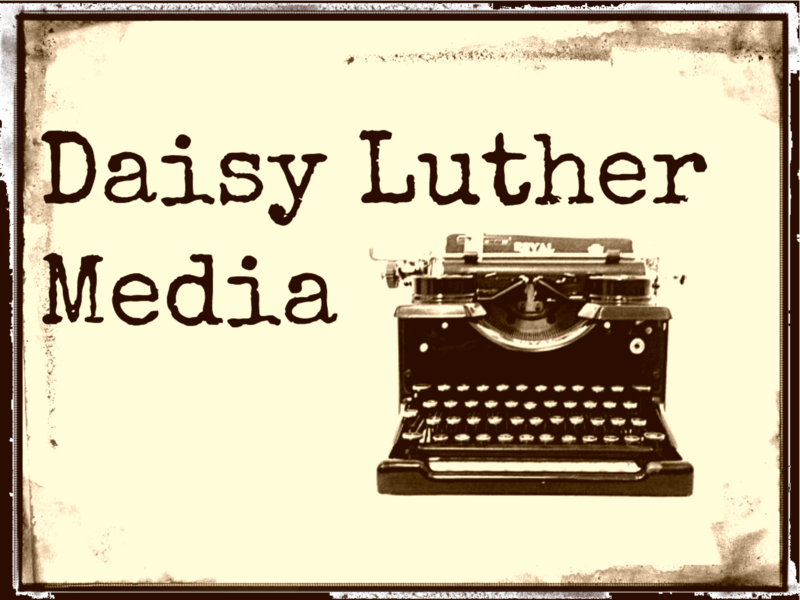 My articles are widely republished across alternative media. Sometimes it’s great when large outlets quote you. At other times, it’s not always flattering. Sometimes the quotes are taken completely out of context…but at least they spelled my name right. I’m delighted to speak at your preparedness and liberty events. My rate for speaking engagements is $995 for up a one-hour presentation. In addition, travel expenses must be paid for two people, including transportation, lodging, and food. 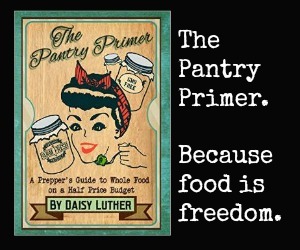 For booking information, email me at daisyluther2 (at) g mail dot com.